Simple. Relaxed. With loved ones. 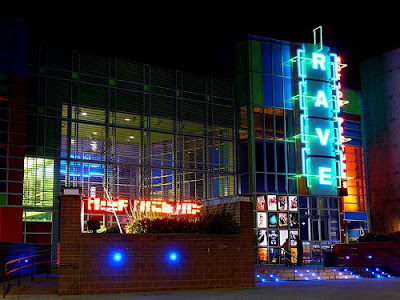 A film at The Rave, my temple. Perfect gifts. I received ones that debuted in wrapping paper and bows, but the ones that mattered most were the ones that are alive and my precious allies. I taste the sublime. In these past precious hours, he danced with me once more, gracefully through the tick tock of the moments, we were reacquainted. So LONG has it been since we moved in tune with one another on this day. Nothing is better than the small that is grand, the nothing that is every bit of something, the all, the sweet, the taste of sublime.